Kids can be entrepreneurs, doctors, or lawyers even for just a few hours. KidZania Manila is set to open this coming summer. <>The global leader in children’s educational entertainment, KidZania, is bringing the ultimate role playing experience to the Philippines this summer 2015. Helping bring this indoor play city to life are over 40 of the country’s most respected brands, all of whom who have signed up as Industry Partners working towards the common goal of helping kids learn how to build a better world. 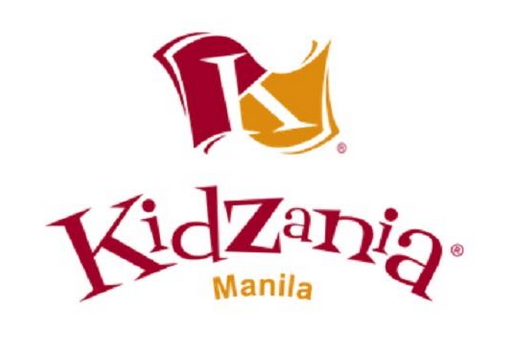 KidZania Manila is opening this summer 2015 at the Bonifacio Global City, Taguig. Visit manila.kidzania.com for more information and updates. KidZania is an interactive kids’ city combining inspiration, fun and learning through realistic role play for children 3 to 14. Kids can independently explore a kid-sized city with over 100 exciting roles. Each experience is designed to empower kids, giving them the confidence to be their best selves, and inspiration to be great global citizens. 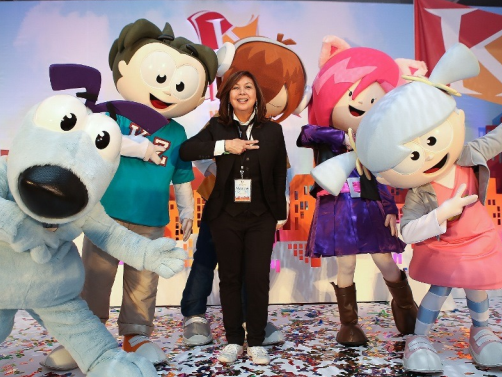 One of the world’s most inventive, most awarded and fastest-growing kid’s educational entertainment concepts, KidZania has 17 locations in 14 countries, as well as five new sites underdevelopment across the globe, including in the Philippines.